Joj and Jai Agpangan who were known to be the bubbly twins from Pinoy Big brother house graduated from the same university together. 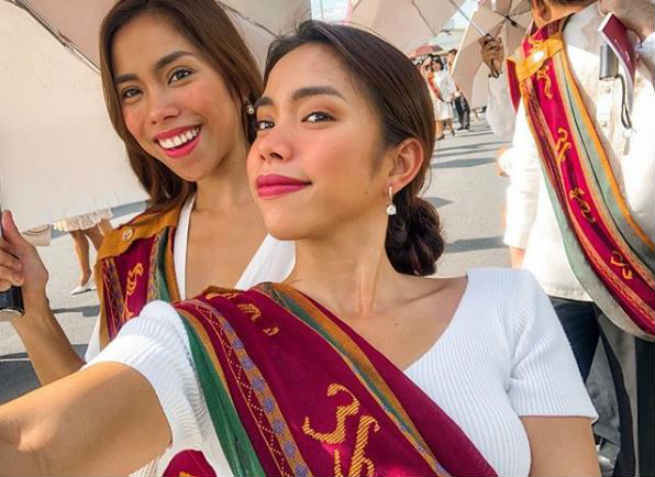 Joj and Jai shared photos of their graduation day on their Instagram accounts as they finished their college at the university of the Philippines in Los Banos, Laguna. Joj and Jai were both housemates during the 4th season of PBB’s Teen Edition.